It’s time for this week-end’s round-up of inspiring floral articles! – Is color officially replacing softer hues for this season’s Wedding Trends!? If you’re heard of the @nofloralfoam account on Instagram, you may like to come to an event in London next month. @nofloralfoam was set up by Australian flower designer Rita Feldmann and it raises awareness about floral foam and alternative techniques for the flower community. 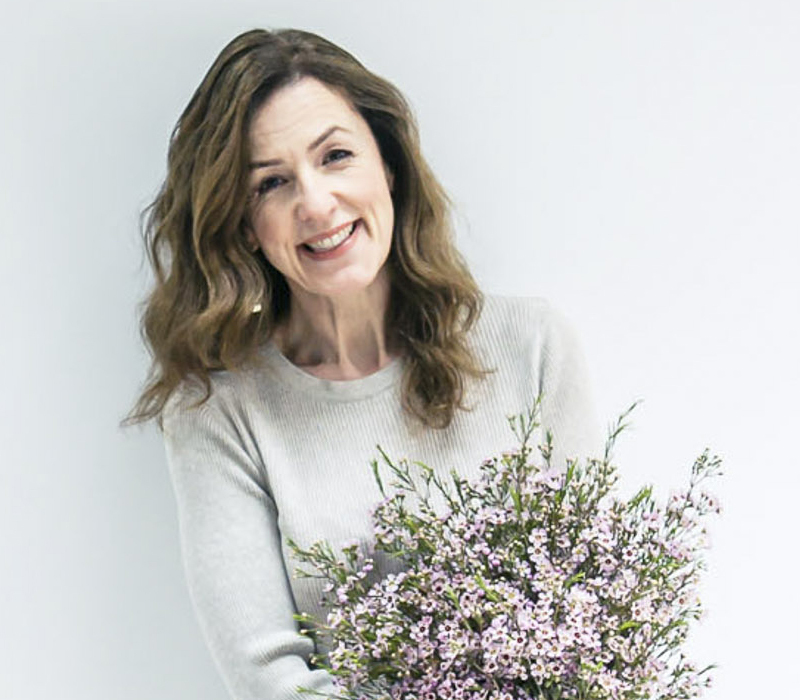 Rita is going to be in London in October and in collaboration with flower designer Shane Connolly, a very informal afternoon tea party will be taking place in The Garden Museum on Thursday 11th October from 3.30pm-5.30pm. You’ll have the opportunity to meet Rita, hear the latest about floral foam and chat informally together about sustainable floral design. There is a small charge of £10 per person for the use of The Garden Museum, including tea and delicious cake. 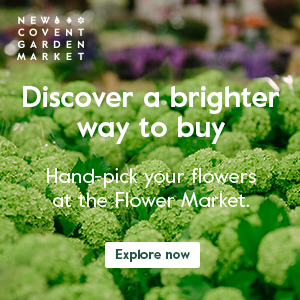 If you’d like to book your place, simply visit The Garden Museum website. P.S. Did you know that the inaugural Canadian Flowers Week took place this month? Thanks for mentioning Canadian Flowers Week!